The Luxurious Look of Real Slate Without the Worry and Expense. 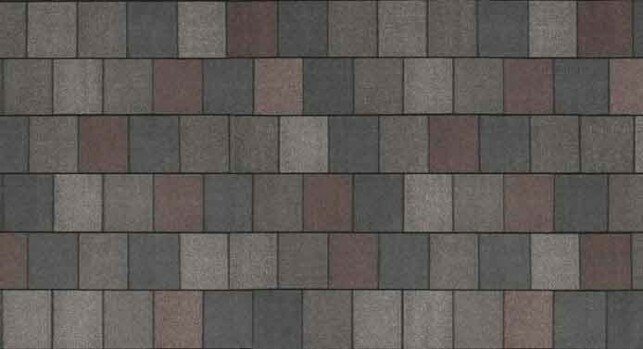 IKO Crowne Slate premium laminate shingles owe their spectacular appearance to IKO’s advanced color blending technology. It works beautifully to mimic the subtle transitions of sought-after natural slate tiles. Available in IKO’s special “Advantage” size, these shingles are also the largest we make in their class, with a generous 10” exposure. That’s 40 shingles to a square. Some competitors’ comparable shingles can have 50 or more shingles per square, so IKO Crowne Slate gives you a minimum of 10% more coverage for potentially faster installation and less waste. Crowne Slate’s individual pieces are more distinct (with minimum blending) for ultimate luxury and head-turning curb appeal. Each piece is cut to simulate your local stone–just choose your color. 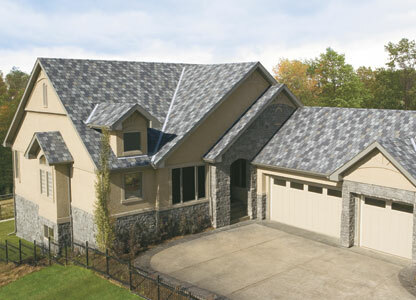 Stabilized with additional premium roofing elements, Crowne Slate shingles are long-lasting. Feel confident in their durability against heavy snow, wind and hail, water penetration and extreme heat. 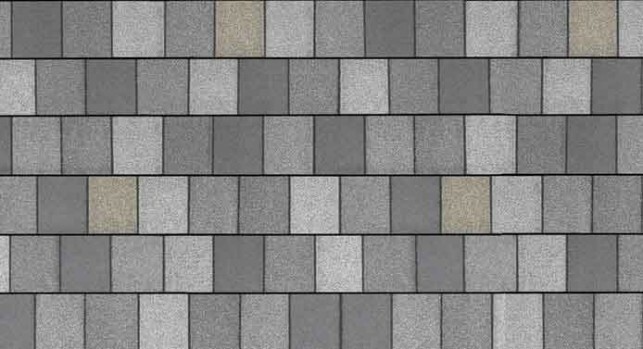 Who Will Be Able To Tell Your Roof Isn’t Real Slate? Enjoy roofing product quality that lasts for years—even amongst the worst weather. And yet you still won’t need to find a contractor who can install slate; any certified roofing contractor can install Crowne Slate Shingles.